They say "you are what you eat" but is that really true? 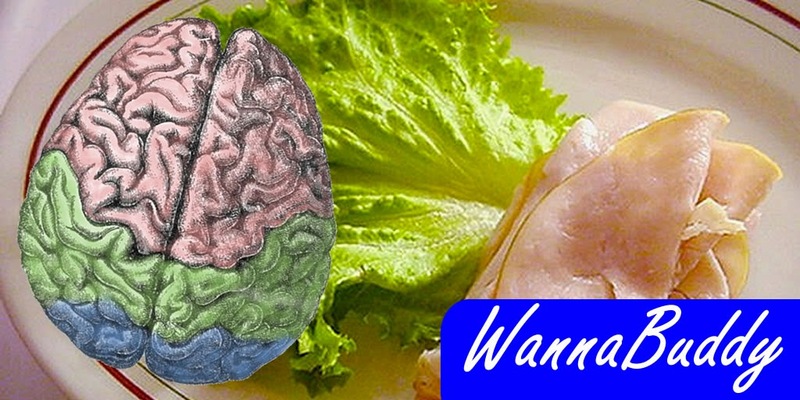 Research on a new diet seems to indicate that at least to some degree your mind, at least, is affected by what you eat. And in your golden years, your chance of Alzheimer's disease is affected by your diet, too. Meet the MIND diet. 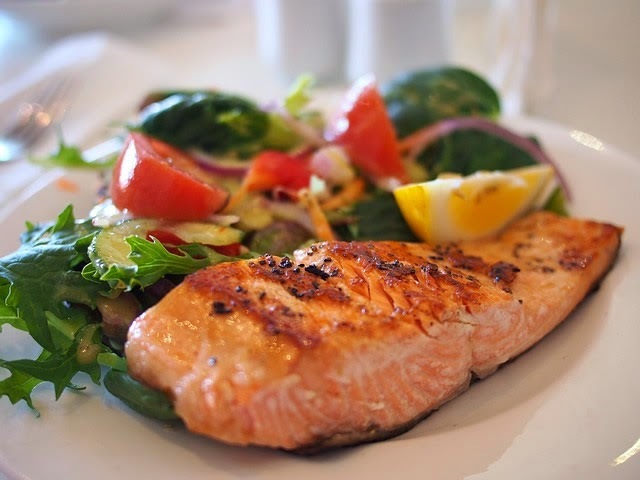 Researchers at the Rush University Medical Center in Chicago developed a diet plan that they believe can cut your risk of Alzheimer's disease in half. The study was funded by the National Institute on Aging. Their results were reported in the journal Alzheimer’s & Dementia: The Journal of the Alzheimer’s Association. They studied nearly one thousand volunteers, chronicling their dietary habits and mental acuity. Their results were very encouraging. A 53% reduction in Alzheimer's disease was clearly a positive outcome! The MIND diet is a blend of the Mediterranean diet and the DASH diet. The diet comes down to 10 foods to embrace and 5 to avoid. What could be easier than that? MIND food number 1: green, leafy vegetables. 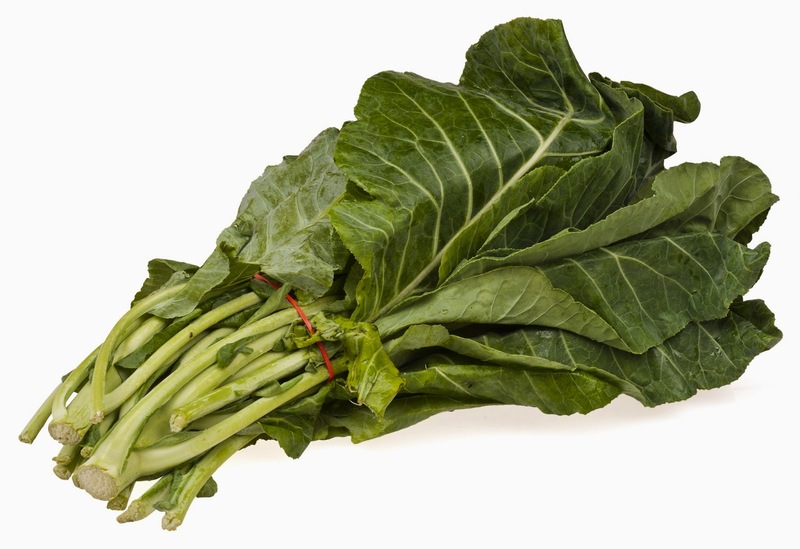 Eat spinach, kale, collard greens, at least 6 servings a week for best results. MIND food number 2: miscellaneous veggies. In addition to MIND food number 1 vegetables, toss in a couple of salads every week, just to be safe. MIND food number 3: nuts. Yes, nuts. Small but mighty. The researchers suggest 5 servings a week. 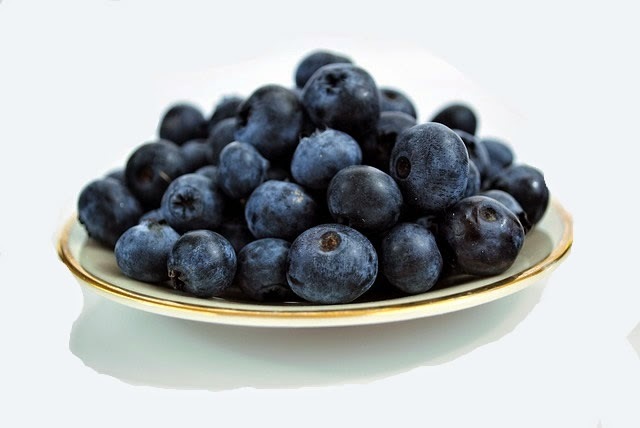 MIND food number 4: berries, especially blueberries, the queen of berries. Twice a week is all it takes! MIND food number 5: beans, so full of protein and lovely, lovely fiber. Work them into your menu 3 times a week. MIND food number 6: whole grains. Remember the old food pyramid? Turns out those whole grains really are good for your memory. The Chicago docs say to eat 3 servings a day. MIND food number 7: fish. Once a week is enough, but don't forget! MIND food number 8: poultry, like chicken or turkey. Twice a week will make a difference. MIND food number 9: olive oil, the star of the Mediterranean diet. Use it in place of any other oil in your cooking. MIND food number 10: wine, the nectar of truth. The only bad news is that these researchers only recommend one glass a day. That's not really enough, right? MINDless food number 1: red meat. Calm down, red meat isn't prohibited, just restricted. The scientists say to eat red meat no more than 4 times a week. MINDless food number 2: butter. Sigh. Substitute olive oil for butter or margarine. That's not going to be easy. MINDless food number 3: cheese. Stop the madness! Oh well, avoiding dementia is worth giving up cheese, right? The good news is that you can have it once a week. Yay! MINDless food number 4: pastries. Another tough one. Limit yourself to 5 servings of pastries, donuts and other sweets per week. Skip Mondays and Tuesdays? Those days aren't great anyway. MINDless food number 5: Fried foods. The doctors say that only one trip to the fast food purveyors is allowed. Again, no pain, no gain. So can you handle these dietary rules, if it means that you will retain your faculties into old age? Seems like a good trade to me!